This is an old table saw made by craftsman everything works. Still a good saw just need out of the way. They dont make em like this anymore. Thanks for looking. Call for questions. Old school table saw. Has a vintage electric motor on it that are selling for over $80 online The saw Still works but not well. Needs tlc. Could be a collector or used for scrap. 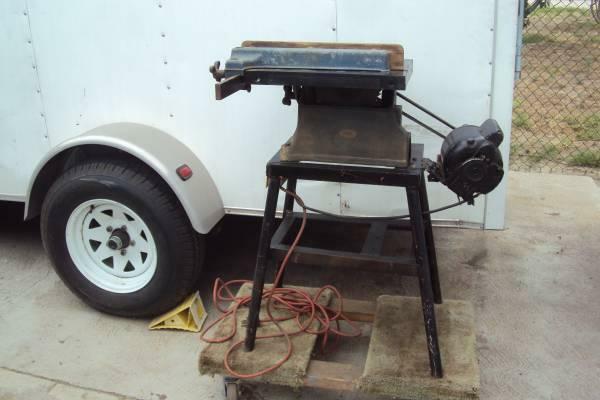 Older craftsman table saw with 34 hp motor. 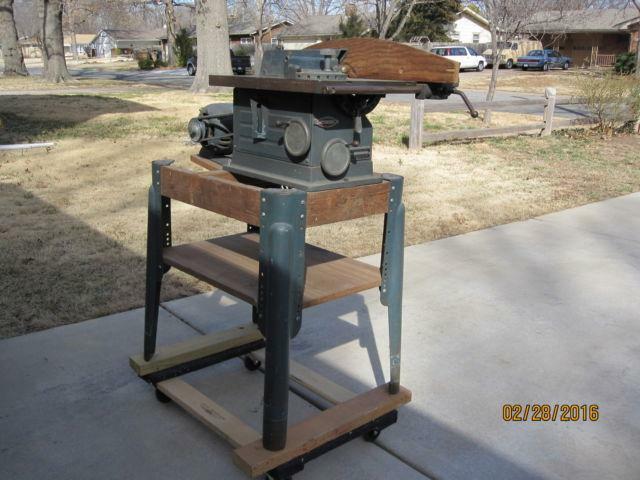 Model 103.22180 with original owners manual Fence,miter, dado insert,table extension, and asst. blades. 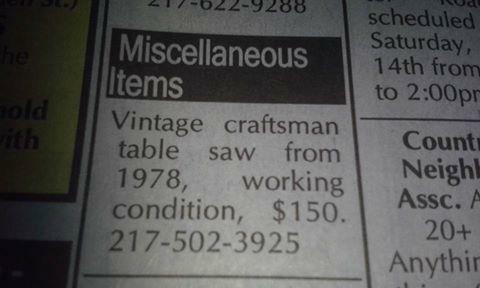 Craftsman table saw. Includes fence and miter gauge. Cash only, you pick up. Vintage craftsman table saw works perfect. Only thing missing is one handle for adjusting but the handle that is there is interchangeable. $200 obo. Craftsman 10 Table Saw in good condition with metal stand.